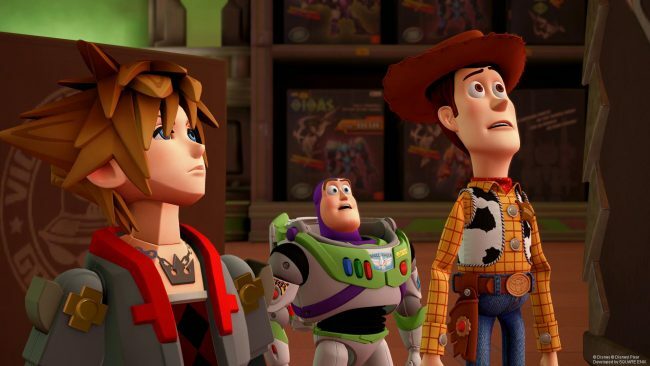 The PlayStation Store is currently holding a Spotlight Sale for Kingdom Hearts 3 and the Kingdom Hearts: All-In-One Package. If you’re looking to pick up the latest installment in the series, or if you’ve never played a Kingdom Hearts game and are looking for an excuse to do so, look no further. 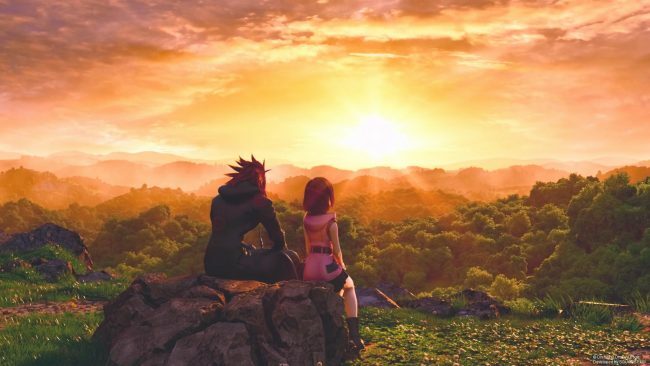 If you’ve already played the rest of the Kingdom Hearts games, and are simply looking to pick up the newest installment in the series, the PlayStation Store has got you covered. With this Spotlight Sale, the Standard Edition of Kingdom Hearts 3 will cost you only $44.99 USD, instead of its regular price of $59.99 USD. On the contrary, if you have never played a Kingdom Hearts game, you can pick up the Kingdom Hearts: All-In-One Package for only $74.99 USD, as opposed to its regular price of $99.99 USD. The All-In-One Package contains Kingdom Hearts HD 1.5 + 2.5 ReMIX, as well as Kingdom Hearts HD 2.8 Final Chapter Prologue, and Kingdom Hearts 3. This deal only lasts until March 26th at 8 am PT, so be sure to take advantage of these savings while they last. 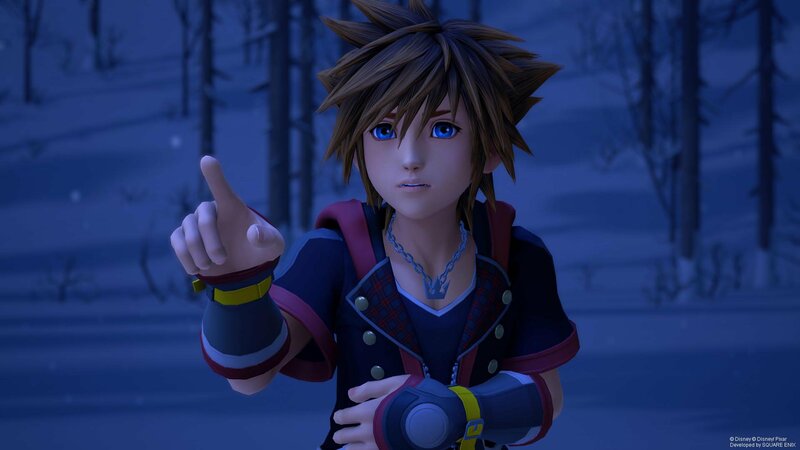 Kingdom Hearts 3 managed to reach the number one spot on the global sales charts for February 3rd, 2019. Since its launch on January 29, 2019, the game has sold over 5 million units. If that doesn’t prove a point that fans are enjoying the game, frankly, I’m not sure what will. With that in mind, it would be a safe bet to say that now is the best time to jump on-board if you’ve been holding out for a price drop, or if you were just unsure of whether or not to buy the game. PlayStation Lifestyle’s own Keri Honea, gave the game a 10/10 in our review and it also claimed our Editor’s Choice award. Are you going to be picking up Kingdom Hearts 3 or the Kingdom Hearts: All-In-One Package while this sale lasts? Let us know in the comments below!